It's official! 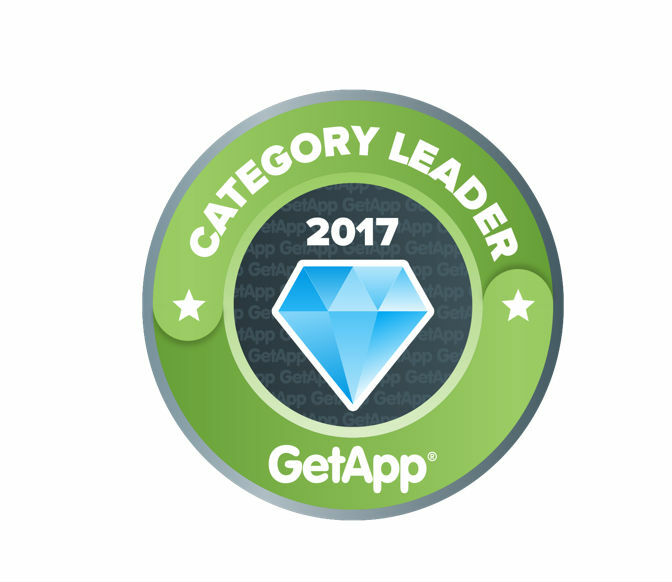 We've been ranked one of the Top 25 Reservation & Online Booking solutions on the market by GetApp/Capterra! GetApp recently published their ranking of the Top 25 Reservation & Online Booking solutions on the market, and Agendize got the 18th spot! The ranking report aims to recognize top solutions for Small Businesses and is based on the following: reviews, integrations, data security, mobile platforms, and media presence. 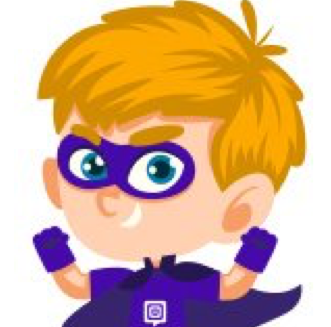 “Agendize makes its debut at #18 in GetApp's recently launched Category Leader ranking for Reservation & Online Booking software. It showcases its strength when it comes to its mobile capabilities and integrations, scoring an impressive 13 and 12 points respectively. An overall user rating of 5 out of 5 stars solidifies Agendize's spot as a leading Reservation & Online Booking solution in the cloud," says GetApp researcher Suzie Blaszkiewicz.